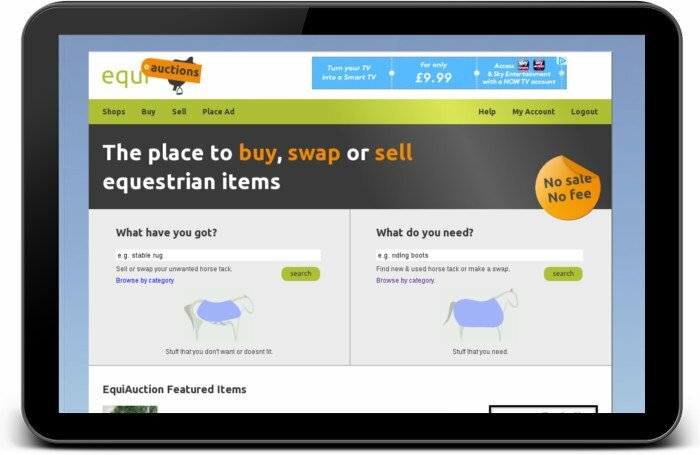 Once launched, the website will offer horse owners a low cost way of selling, buying or swapping equestrian items on-line. We chose fresh colours and a cartoon background to give the website a fun feel. The custom icons provided an added detail to contrast the simple style. The branding and website give a simple and user-friendly feel to the complex functionality provided.